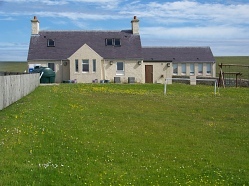 Zoom imageFetlar School. 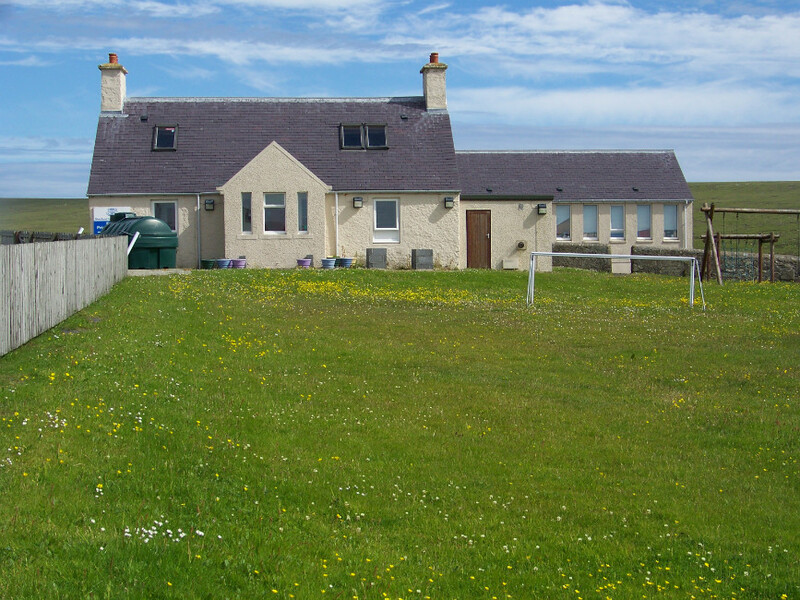 The Education provided to pupils in Shetland schools is highly regarded and Fetlar is no exception. 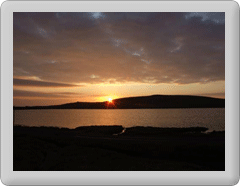 Shetland Islands Council offers primary and nursery education on Fetlar, both provided at the school. As of tJune 2015 both primary and nursery education is being provided. Five children currently attend the primary school and one attends nursery. It is hoped that we can maintain and increase these numbers in future. Secondary education is available at the Anderson High School in Lerwick, the default option, where pupils from S1 onwards, board during the week As an option placing requests can be made for Baltasound Junior high school on Unst. Pupils attending Baltasound travel to Unst each day by ferry.